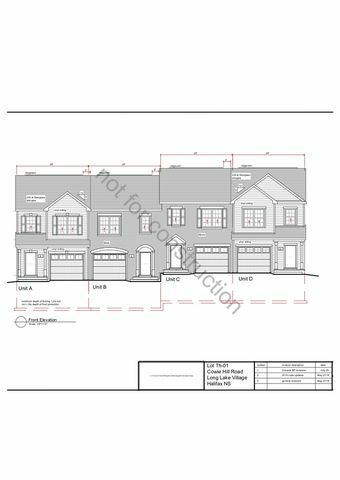 Lot Th-1 Hadley Crescent, Halifax (MLS® 201900956 ) Approved building site for 4 unit townhouse block. 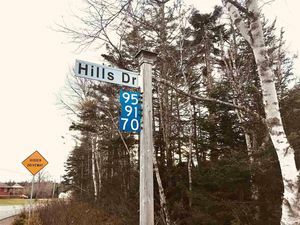 The site is located in Long Lake Village Subdivision across from the Long Lake Provincial Park, just 2 minutes from the Armdale Rotary and 10 minutes from downtown Halifax. 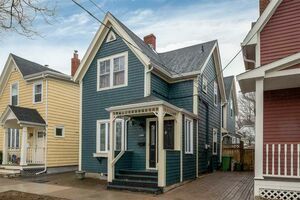 List price includes building permit and construction plans on file.